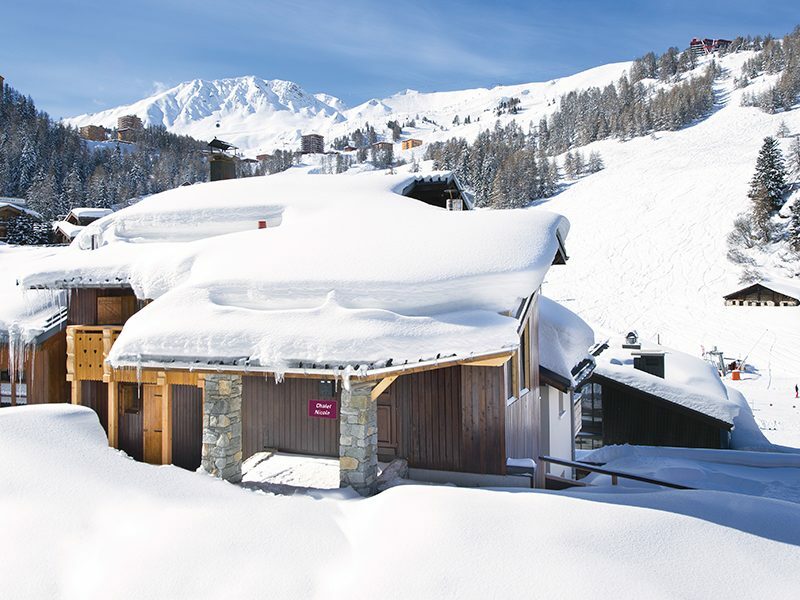 Need help finding your perfect chalet? 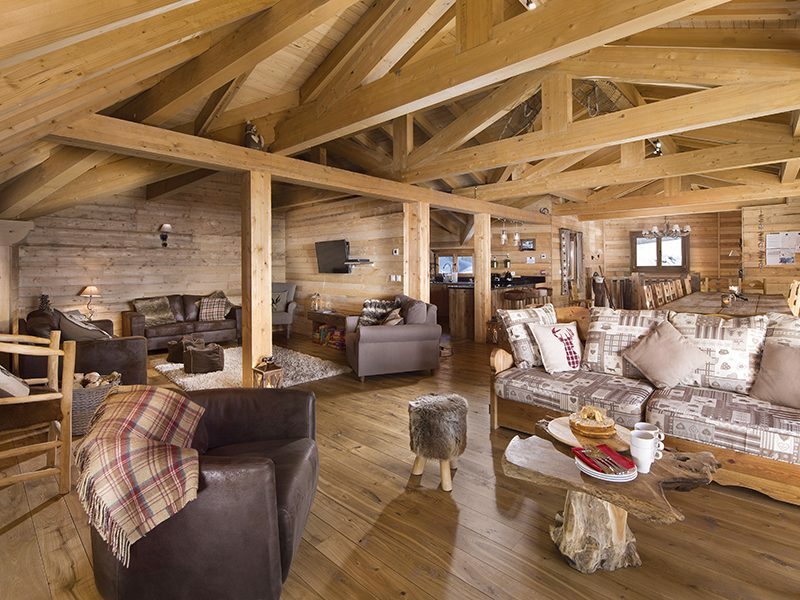 Chalet Faucon, like its neighbour Chalet Aigle, has been designed to our specification. 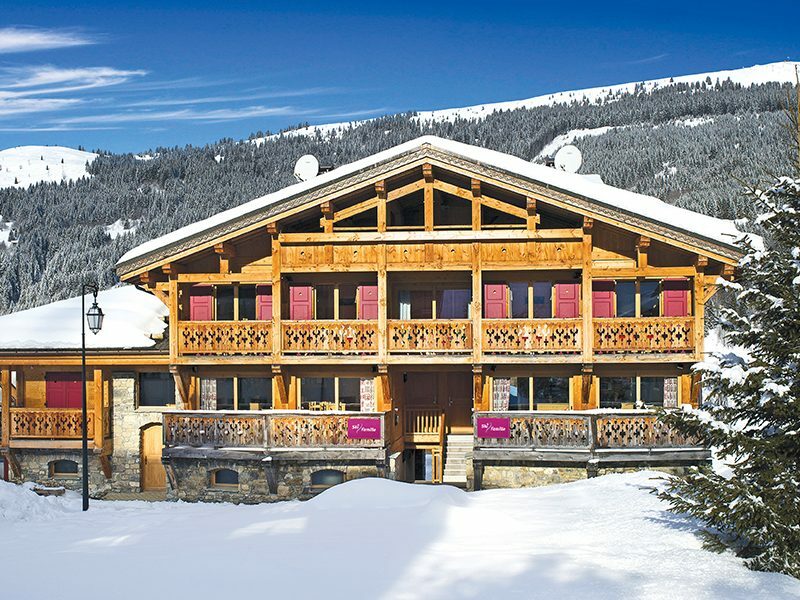 This is a superb ski in ski out 3 Valleys family chalet with excellent facilities. All bedrooms are en-suite and offer flexible accommodation for groups of up to 17. You can also book as an individual family. 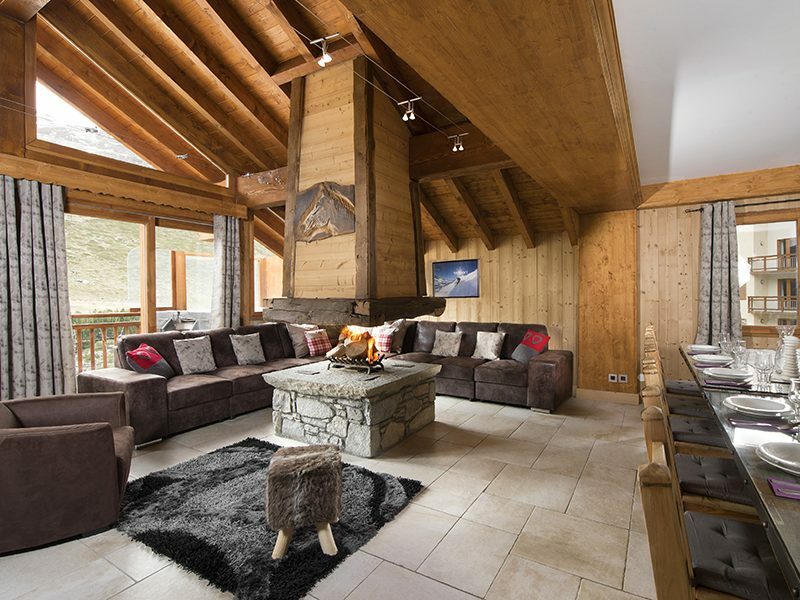 Few properties offer skiing families this level of space or such superb facilities. With a hot tub on the terrace, your own sauna, a purpose built cinema complete with Wii U, and a dedicated playroom you won’t struggle to entertain the family when you get back from your day on the slopes. Few properties offer skiing families this level of space and facilities. With a hot tub on the terrace, your own sauna, a purpose built cinema complete with Wii U, a dedicated playroom and a fireside pool table you won’t struggle to entertain the family when you get back from your day on the slopes. 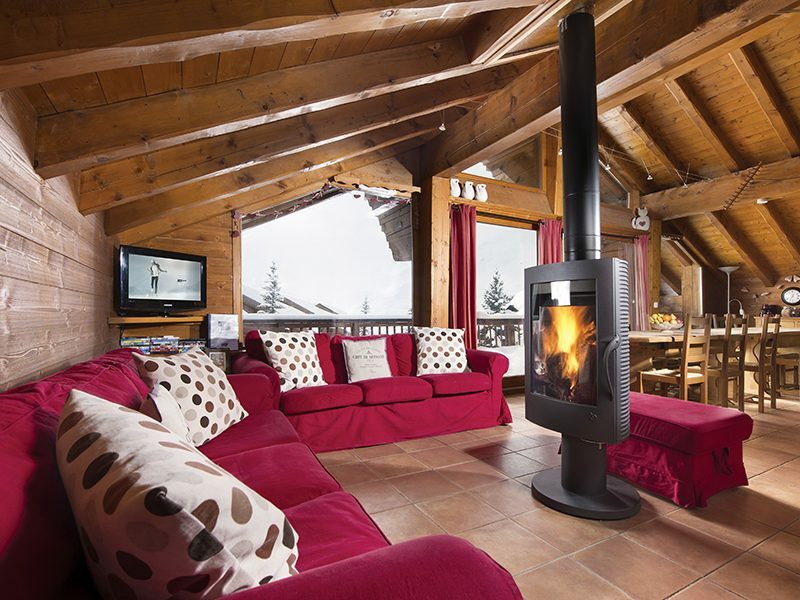 Very few chalets offer skiing families this quality of accommodation. There is a hot tub on the terrace, your own sauna, a well equipped cinema complete with Wii U and a dedicated playroom; you won’t struggle to keep the family amused when you get back from a day on the slopes. 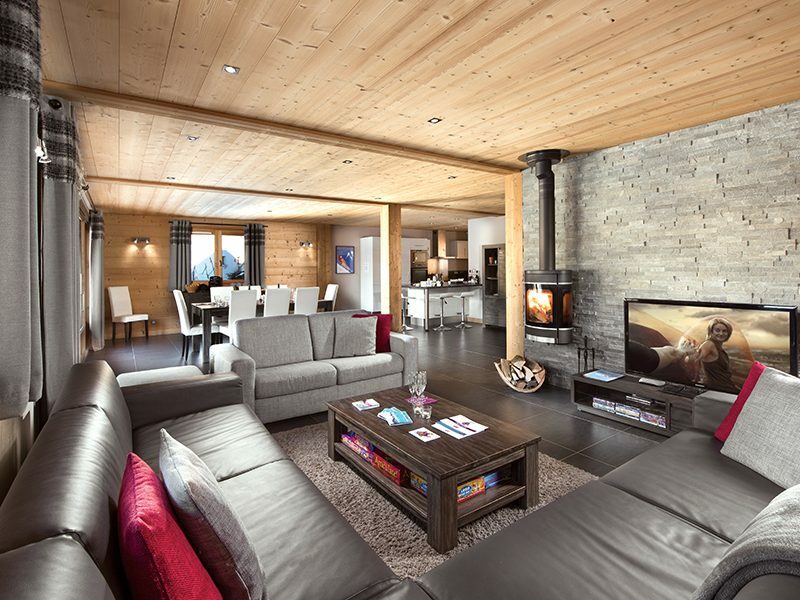 This spacious chalet is under a minute’s walk to the slopes and you can ski back to the door. Its sunny terrace has astounding views over the surrounding mountains. 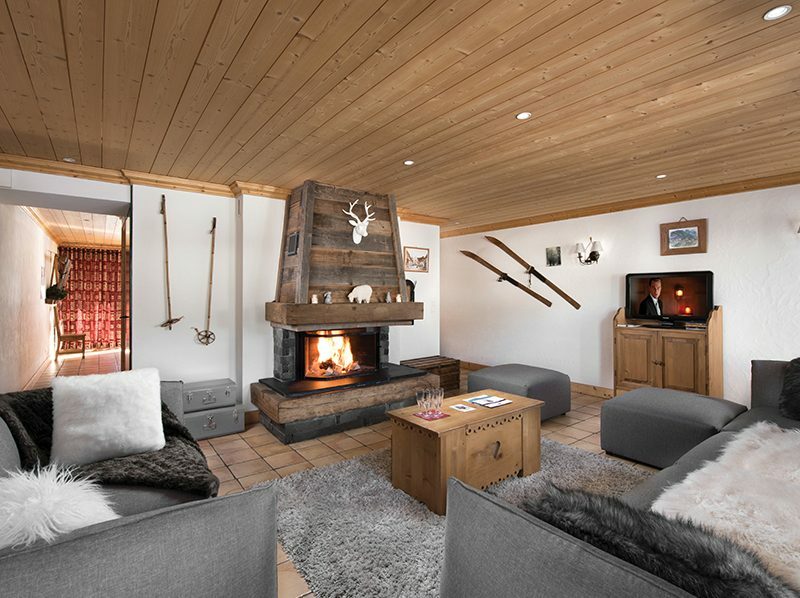 Chalet Eva is a modern property but has a very traditional feel with plenty of exposed timber and an open fireplace. Our Katie chalets are two halves of the same attractive building. Located within seconds of the slopes you will enjoy panoramic views over the surrounding mountains. 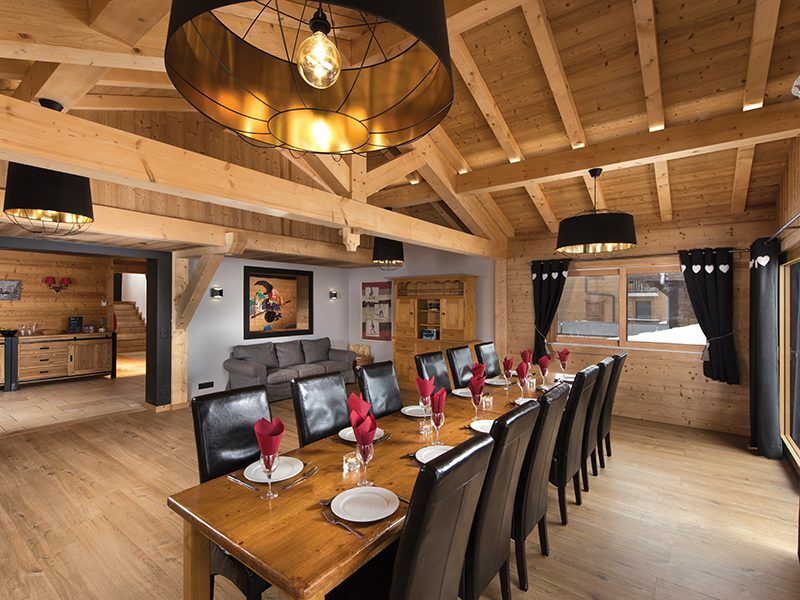 Built in the same style as the larger Chalet Eva, these chalets combine traditional architecture with modern facilities. 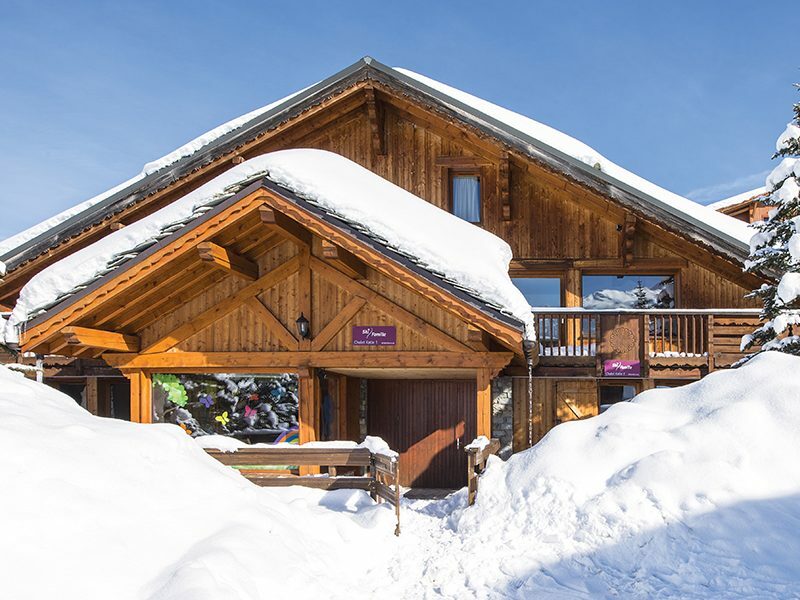 Chalet Monet is new to our Les Gets programme for 2018/19. 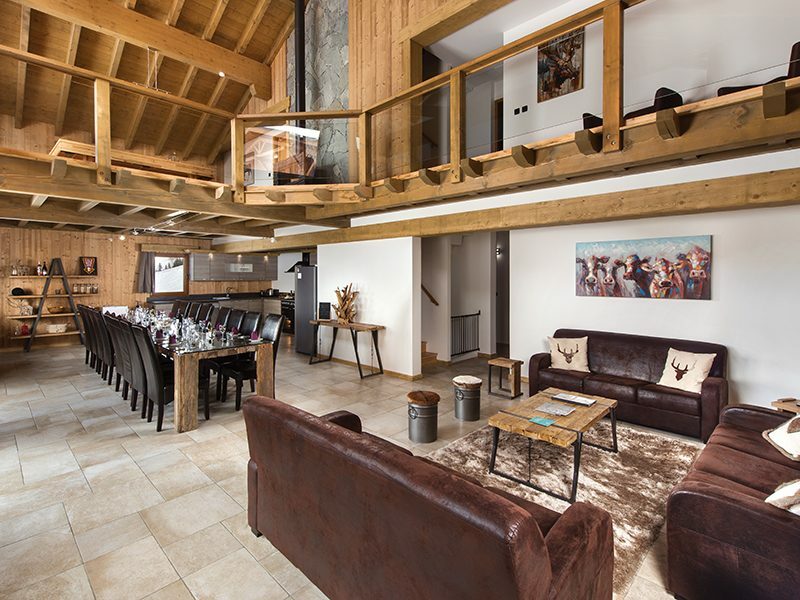 Already a popular chalet for families visiting in Les Gets, we have worked with the owner to incorporate family suites into the design and ensure it is 100% Ski Famille family focussed! 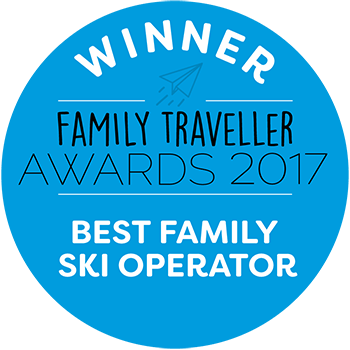 We have worked closely with the chalet owner from the outset to ensure that the layout and specification worked well for families travelling with young children. The decor combines traditional alpine styling with modern design and all rooms are bright and airy with large picture windows. Chalet “Le Marjorie” was the first Select Chalet where we worked closely with the owner on a build and it has generated superb feedback from our guests. 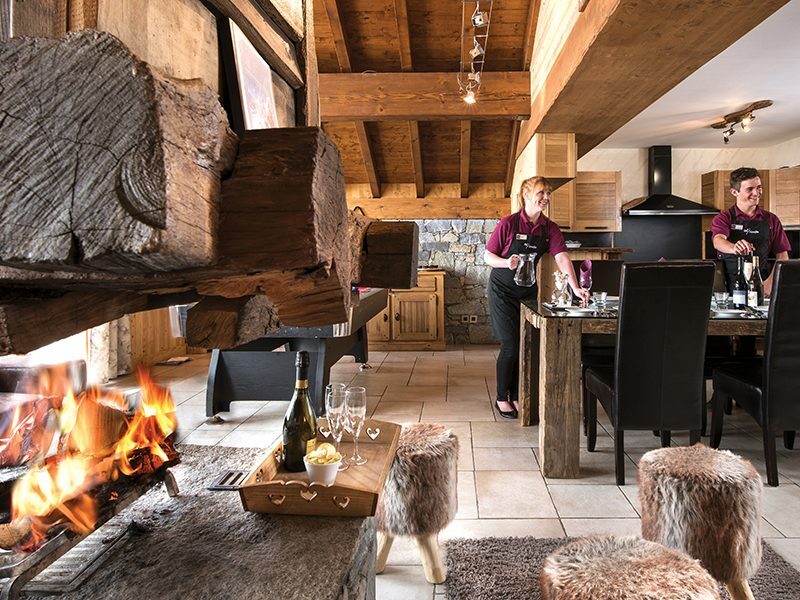 The chalet combines the best elements of traditional Savoyard architecture with modern facilities and conveniences. 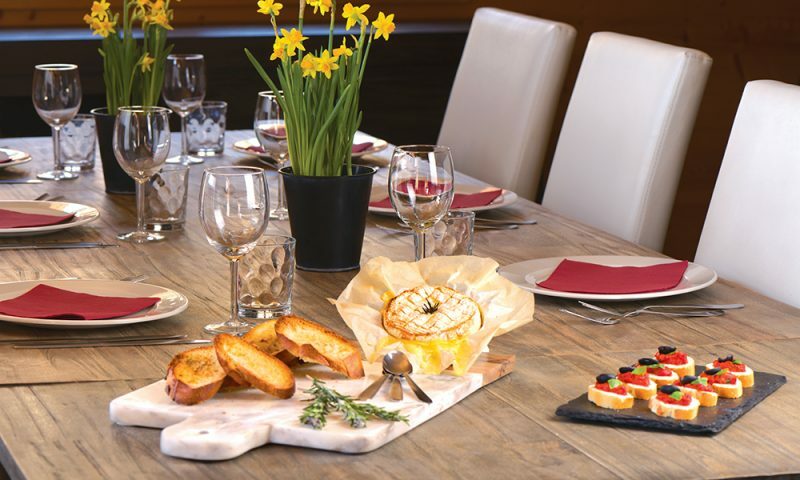 Chalet Bogart and its next door neighbour Chalet Bacall are located at the heart of the village, while being a few minutes walk from the Mont Chery lift and a 5 minute walk from the main Les Gets ski area. The chalets have been built to our design and have identical rooms and facilities, with a hot tub on each terrace. Chalet Bacall and its next door neighbour Chalet Bogart are located at the heart of the village, while being a few minutes walk from the Mont Chery lift and a 5 minute walk from the main Les Gets ski area. 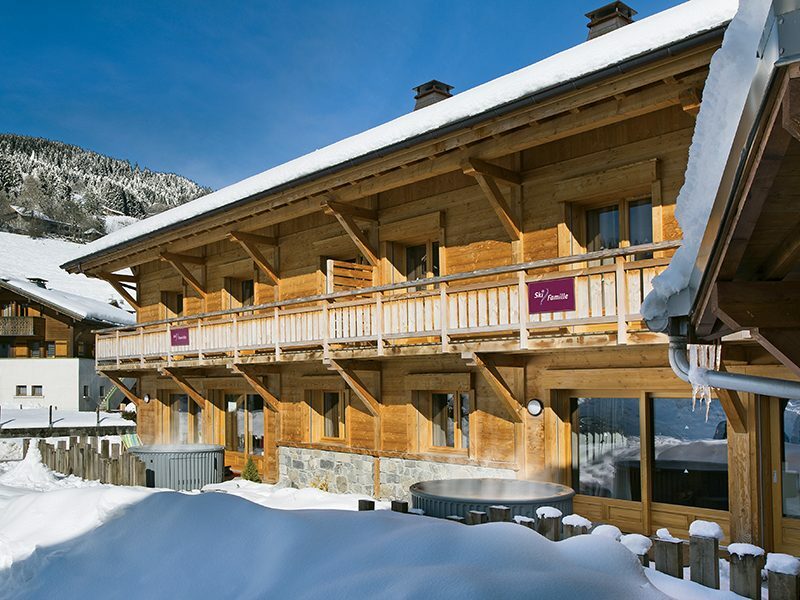 The chalets have been built to our design and have identical rooms and facilities, with a hot tub on each terrace. 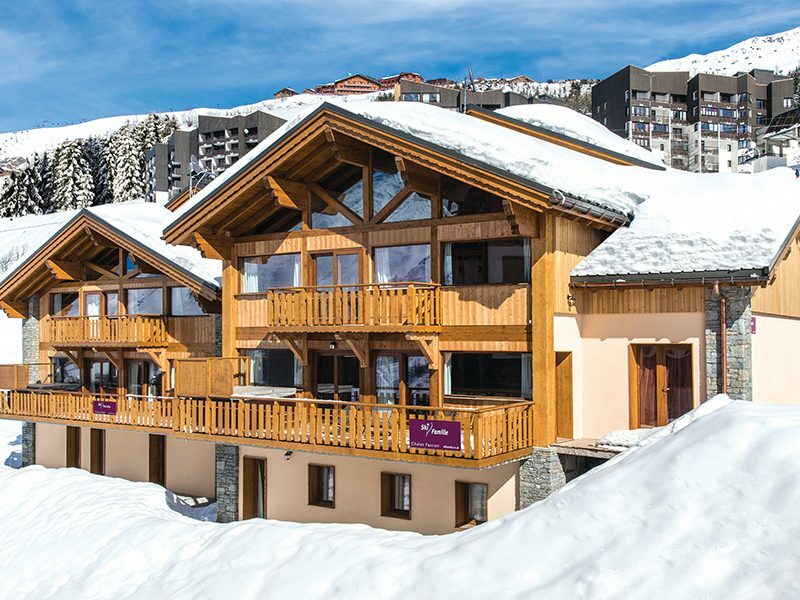 Located beside the piste in Plagne 1800 it offers easy access to the superb Paradiski ski area and a high standard of accommodation. 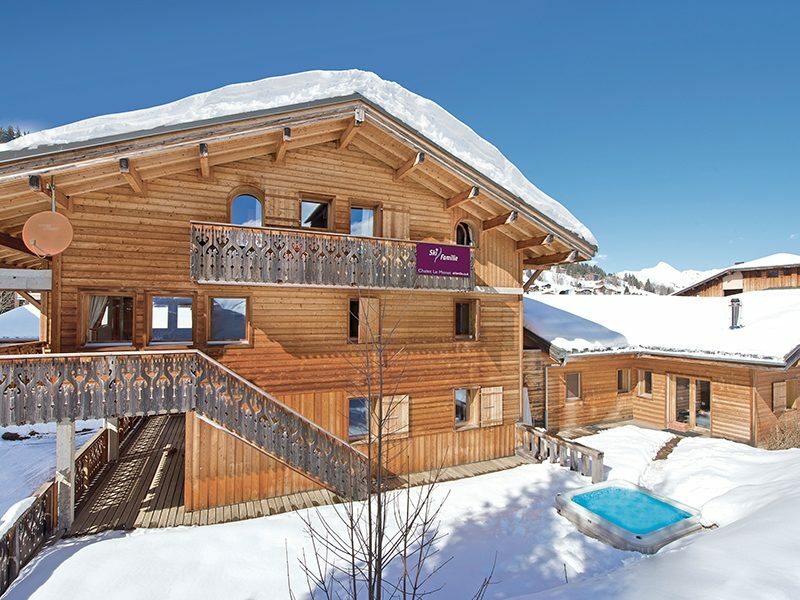 Designed specifically for Ski Famille guests, this chalet offers families space, privacy and superb facilities. Sleeping up to 30, Chalet Nicole consistently generates great guest feedback. Almost all of the rooms are family suites and several have stunning views over the ski area. You are a very short walk from the slopes and the ski school is within easy reach.